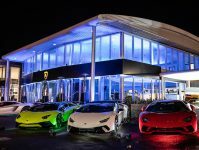 Make your computer look super fast with this fresh Lamborghini wallpaper. 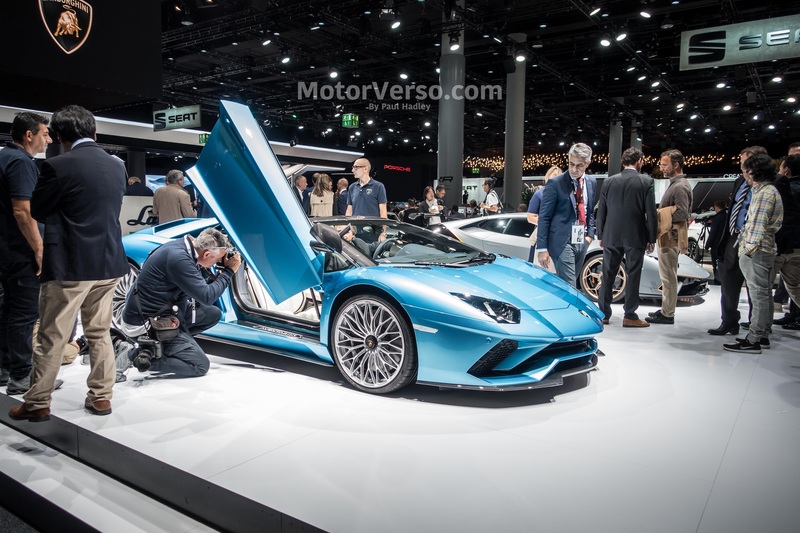 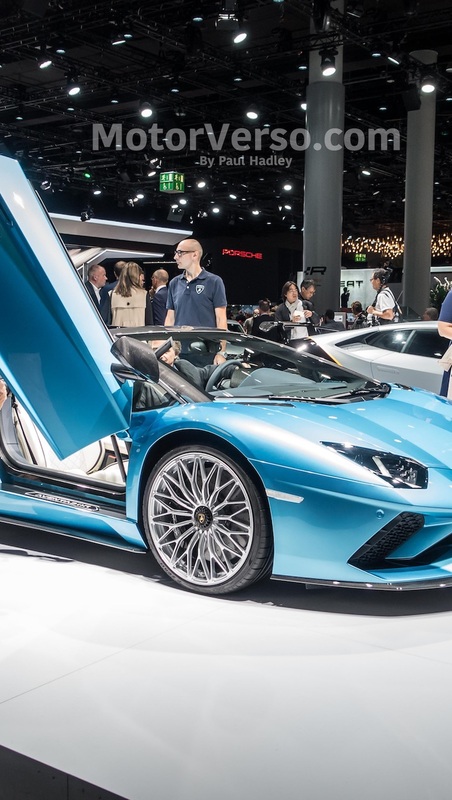 This Lamborghini Aventador was captured at the Frankfurt Motor Show in 2017. We loved the image and thought you might want this high-resolution wallpaper for your desktop.